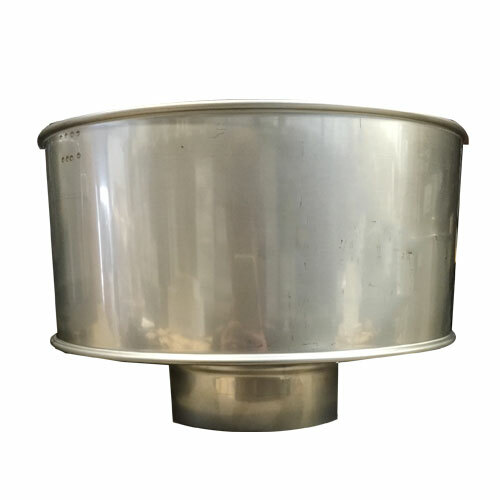 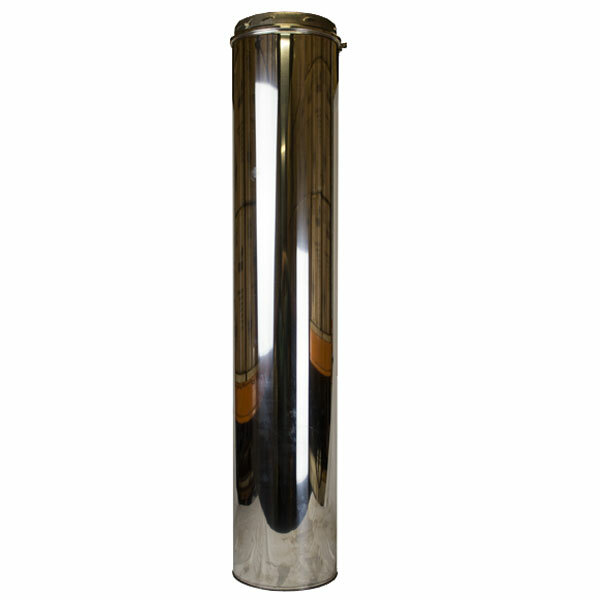 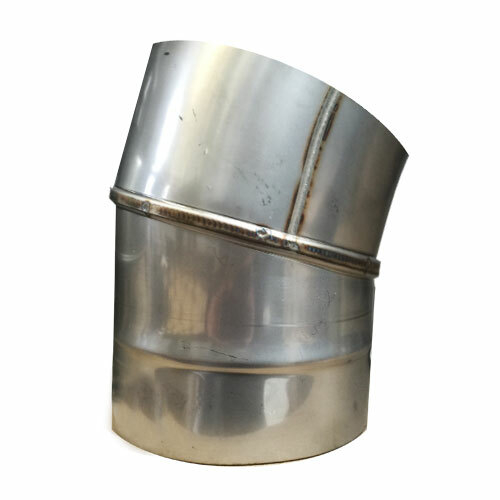 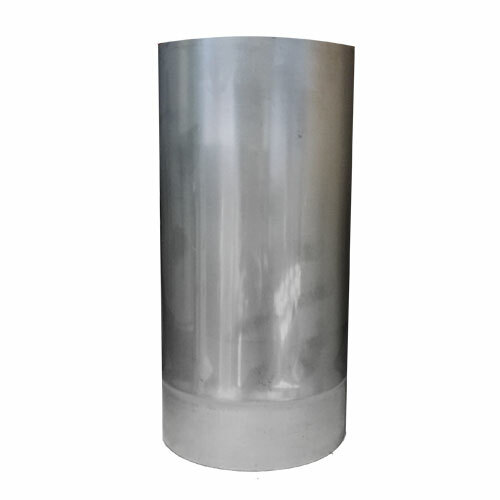 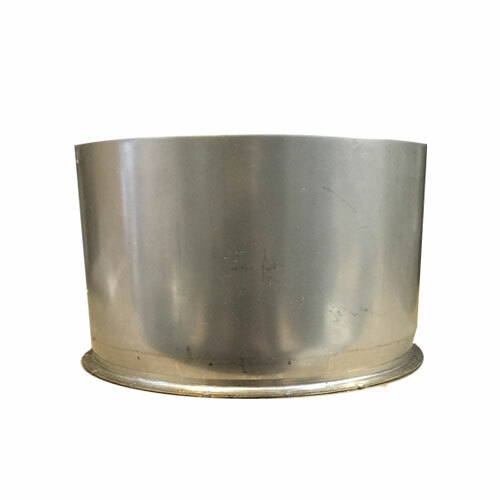 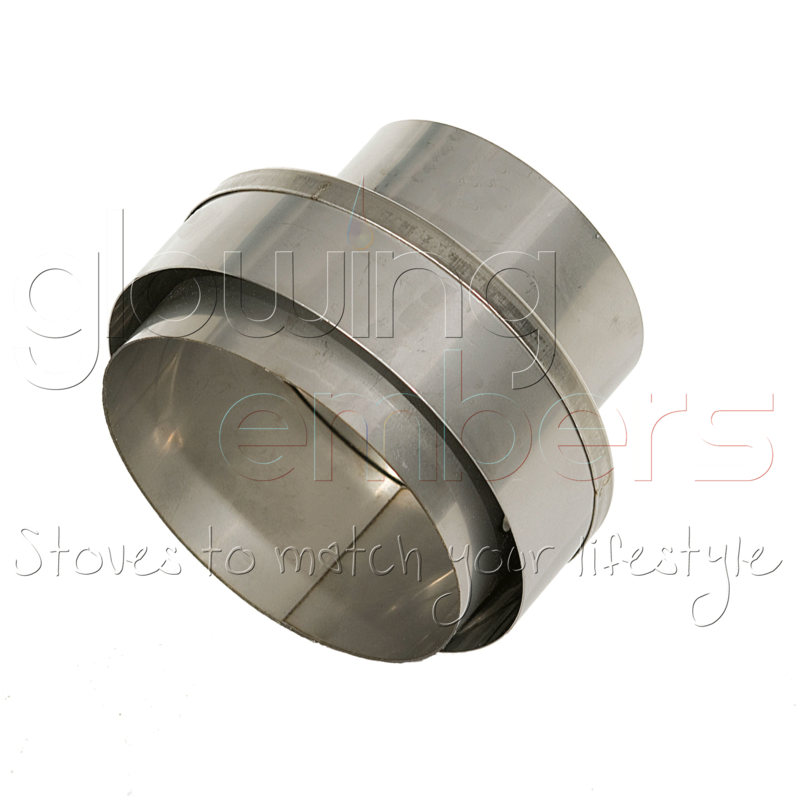 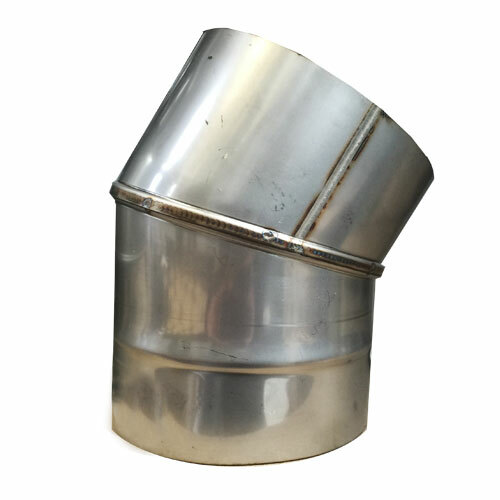 This 6 inch steel stove pipe is made from 1mm thick 316 grade stainless steel. 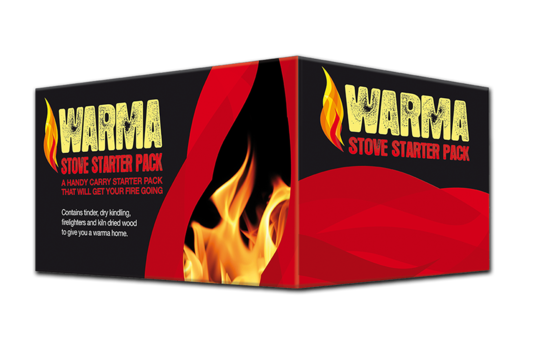 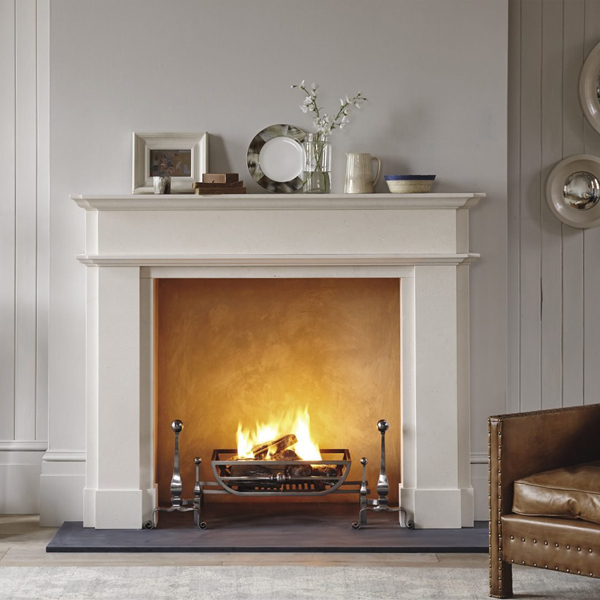 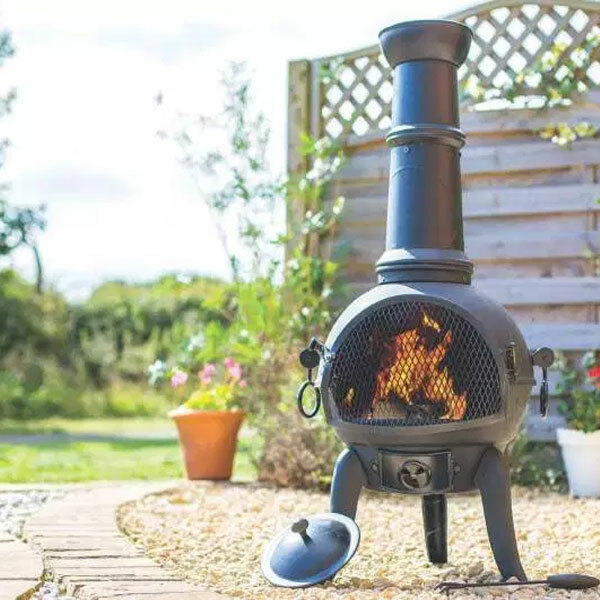 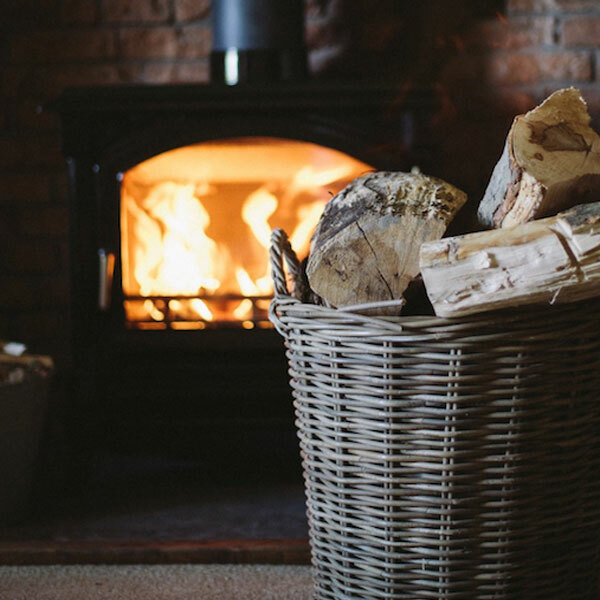 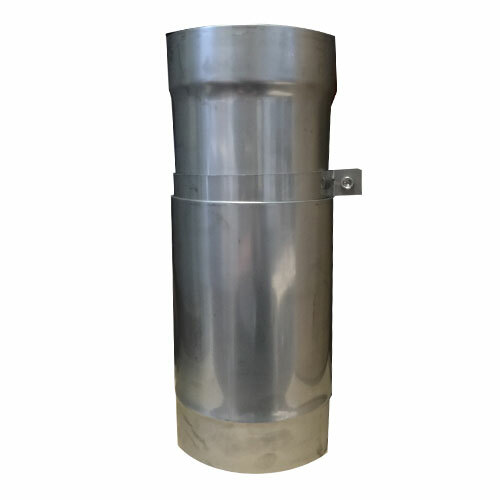 The 6 inch stove pipe is a single wall flue system suitable for all types of fuels including gas, oil, wood and other multi-fuel heating appliances. 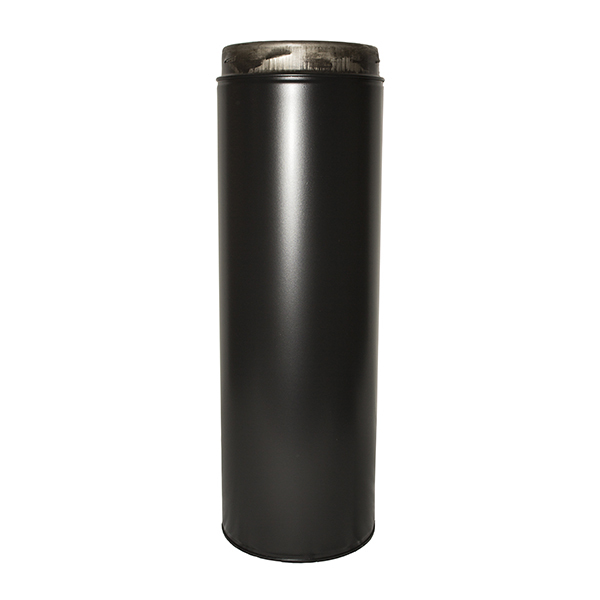 The design is for devices with a 6 inch (150mm) outlet. 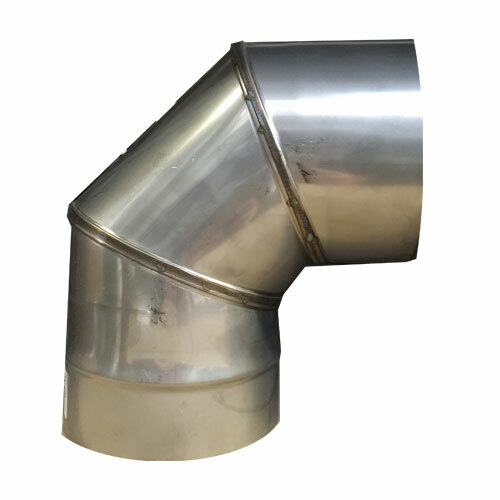 This range of 6 inch stainless steel flue pipe and other accessories will be all that's needed to complete any installation requirements. 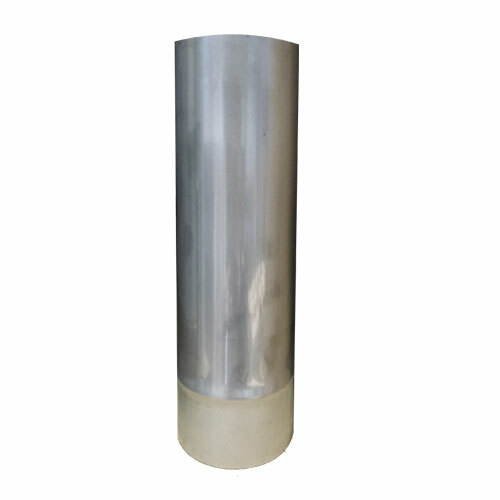 While being constructed using the latest technology to ensure years of use, the flue pipe can handle temperatures using fuel that does not exceed 540°C; short firing it will be able to withstand temperatures up to 1100°C. 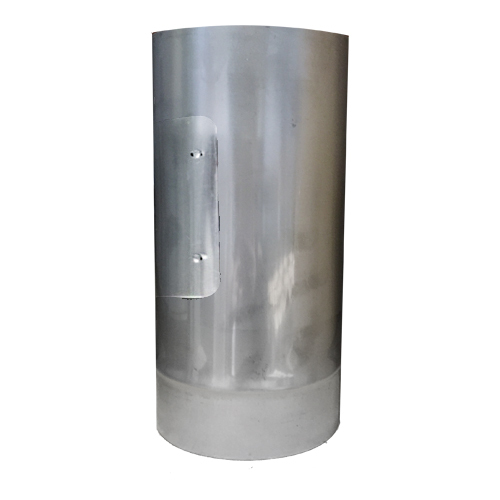 The manufacturer has also applied a seam on all parts and is fully welded to minimise any chance of leakage. 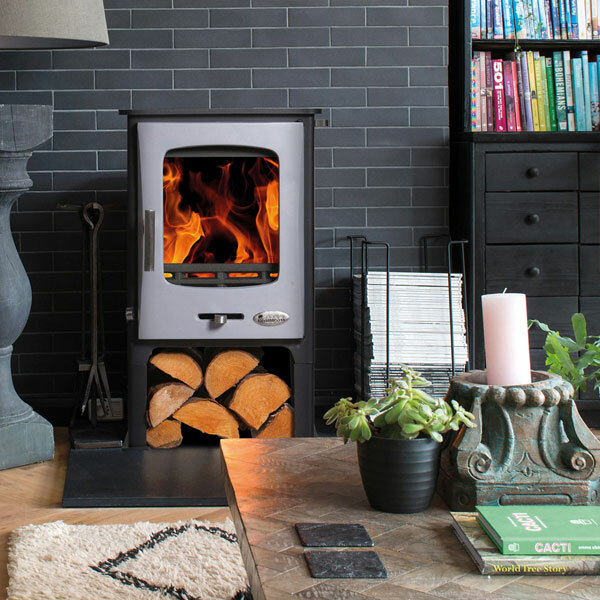 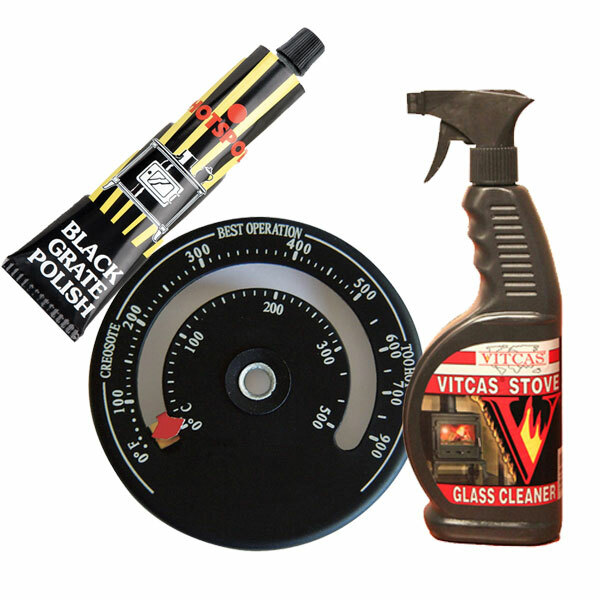 All components in the range have been built to be installed fast, safe and be simple to do. 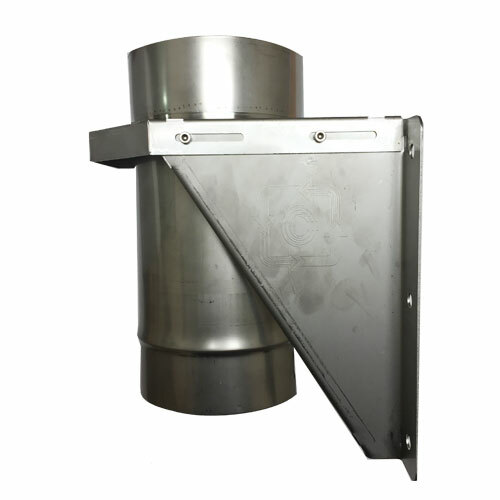 This stainless steel flue system is installed with the socket directed upwards. 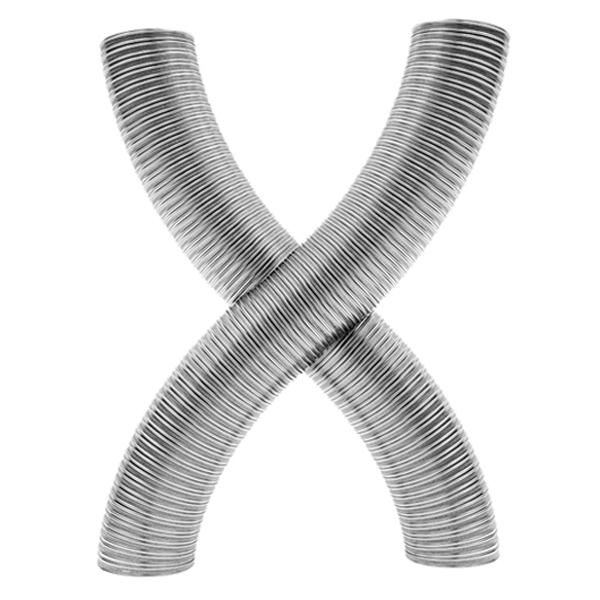 The male end of the pipe must always point downwards. 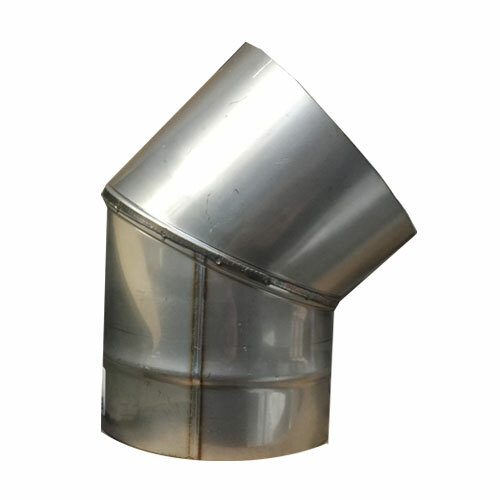 Fitting the parts together in the way described allows for debris and moisture to run back down the flue. 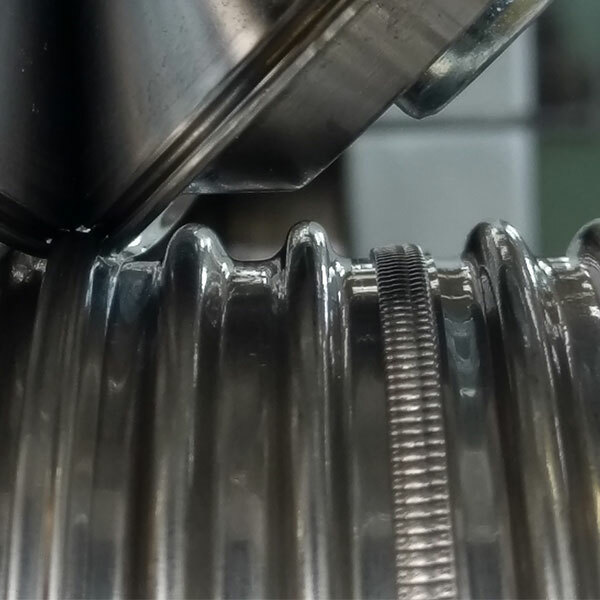 The joint is sealed by using a slide quick action joint clamp band, when it is in position over the two raised swaged seams and closing the spring locking toggle. 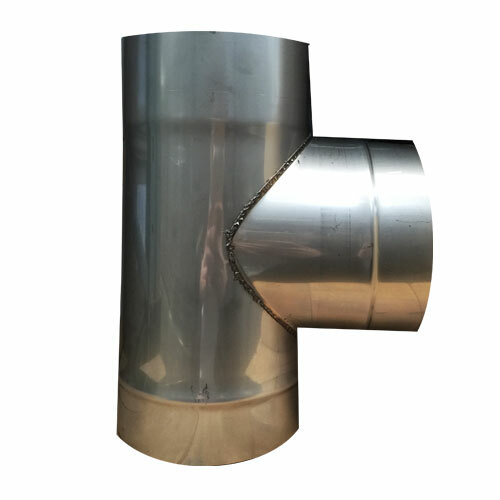 All 6 inch parts fit together perfectly to form one continuous flue. 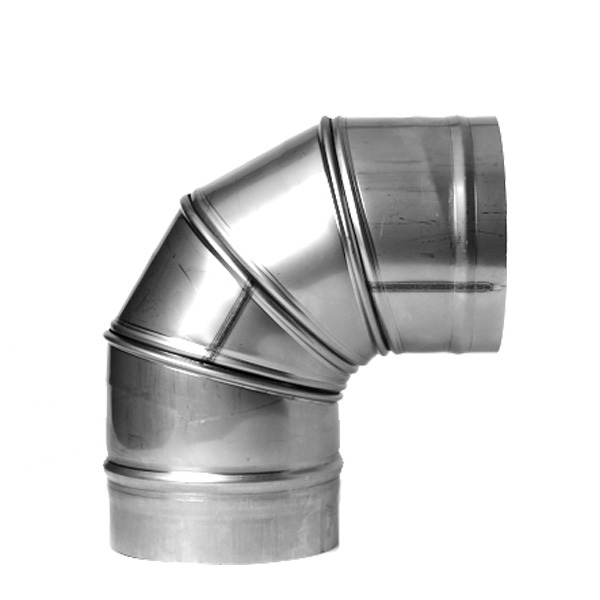 Our stainless steel flue pipe adheres to BS6461 parts 1&2: 1984 for Appliances to Chimney Connections and is suitable for domestic heating appliances that are using solid fuels. 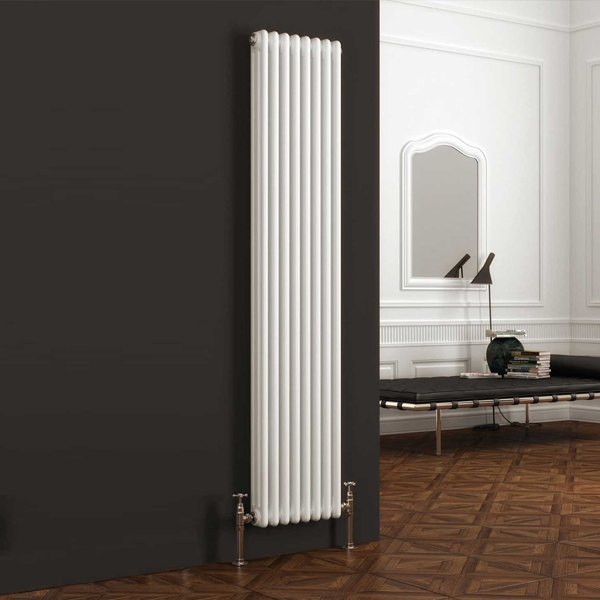 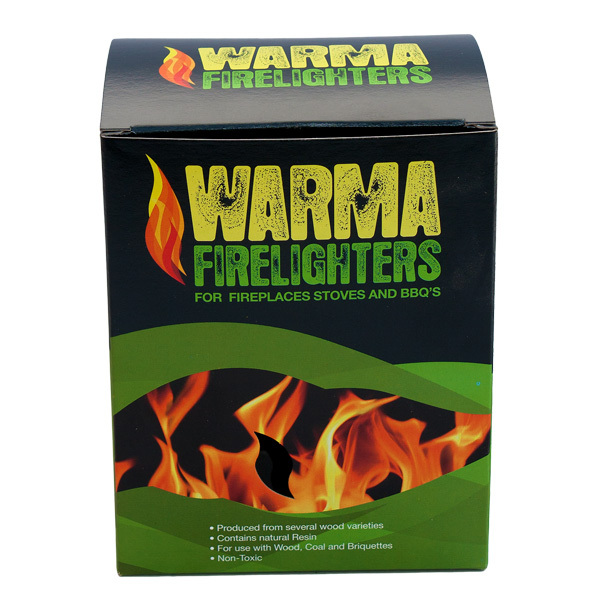 It is CE certified which makes it suitable to be sold in the EU. 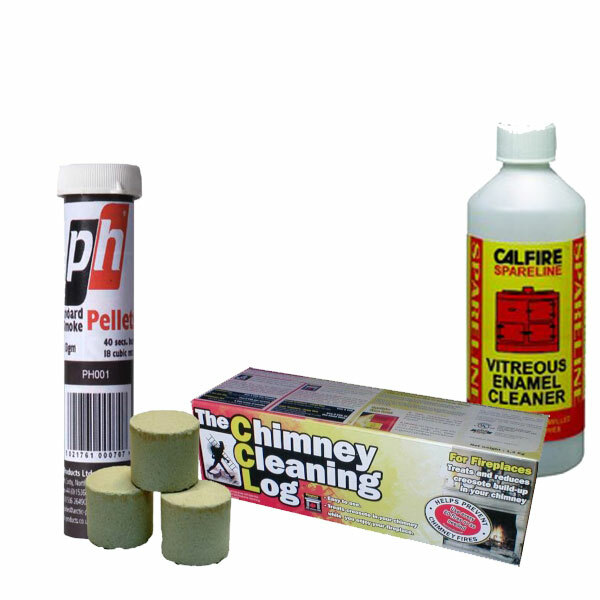 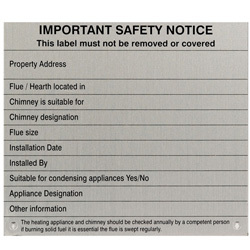 When installations are in compliance with the BS5854: 1980 regulation it is suitable for chimney lining.